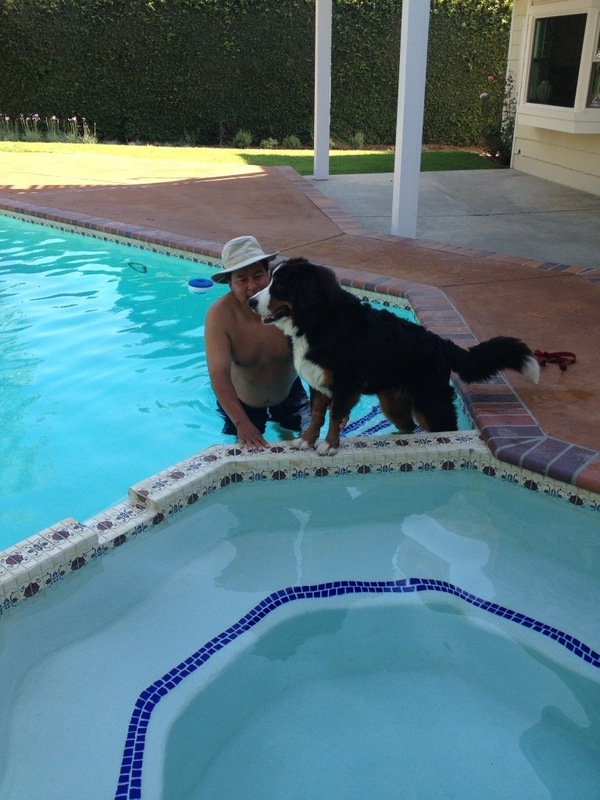 This entry was posted in Authentic Self, Life, Travel and tagged Bernese Mt. Dog, dog parks, dogs, swimming, Yorba Regional Park. Bookmark the permalink.